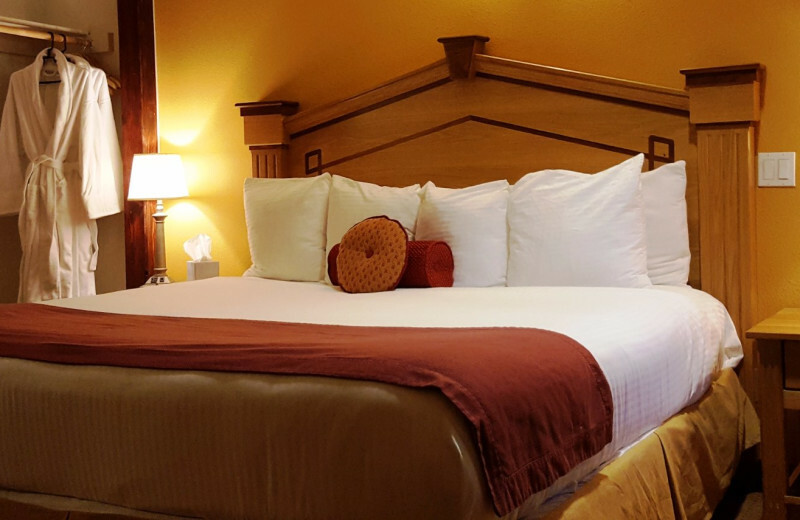 Rest and Relaxation Have Never Felt So Good! 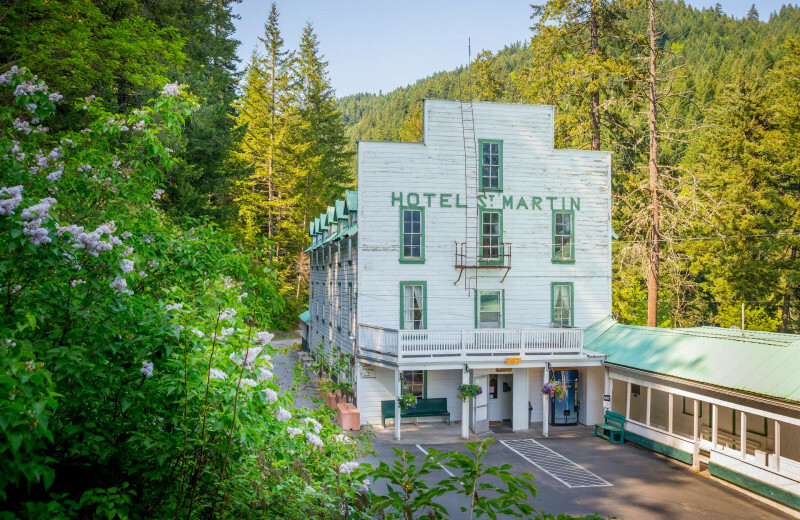 Since 1892, Carson Mineral Hot Springs Resort has been offering their healing waters to people looking to revitalize, rejuvenate, and simply get away. Discovered in 1876 by Isadore St. Martin while on a hunting expedition, St. Martin later returned to the hot springs with his wife who suffered neuralgia. The springs had helped relieve her sufferings, and soon many people traveled up to experience it themselves. 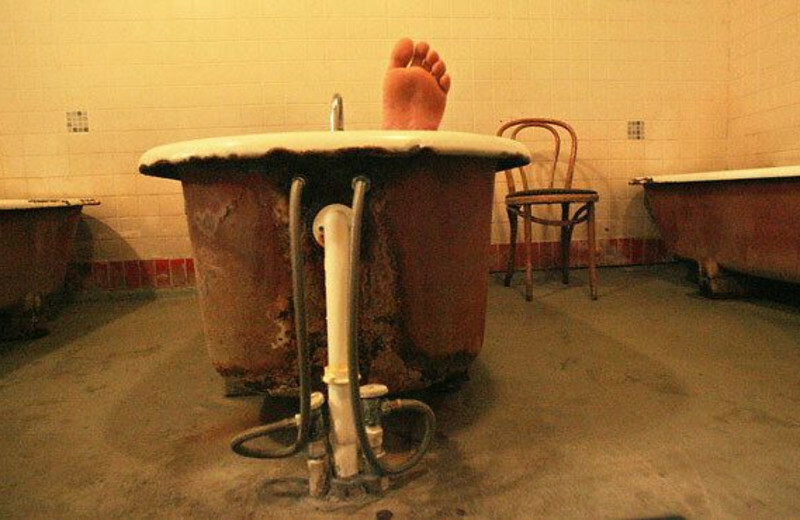 This legacy lives on today as the Carson Hot Springs Resort, where the original bathhouse is still open. 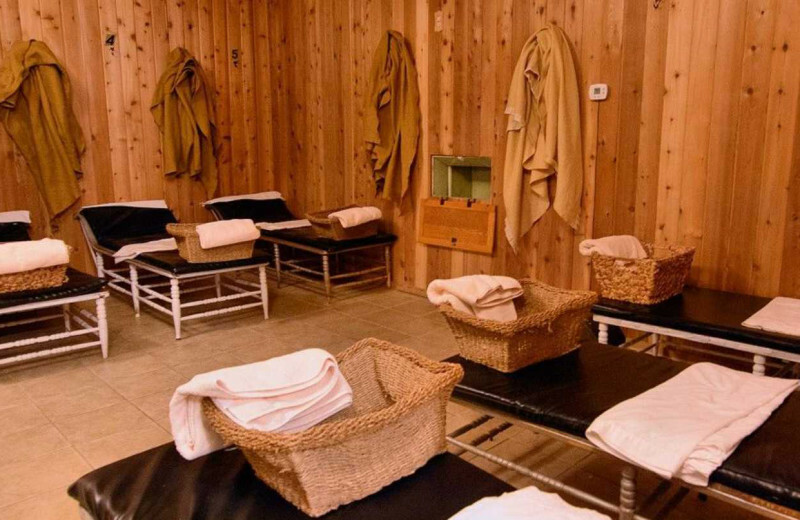 The bathhouse features spa services like massage, mineral baths, and wraps to further offer comfort and ease to your stay! 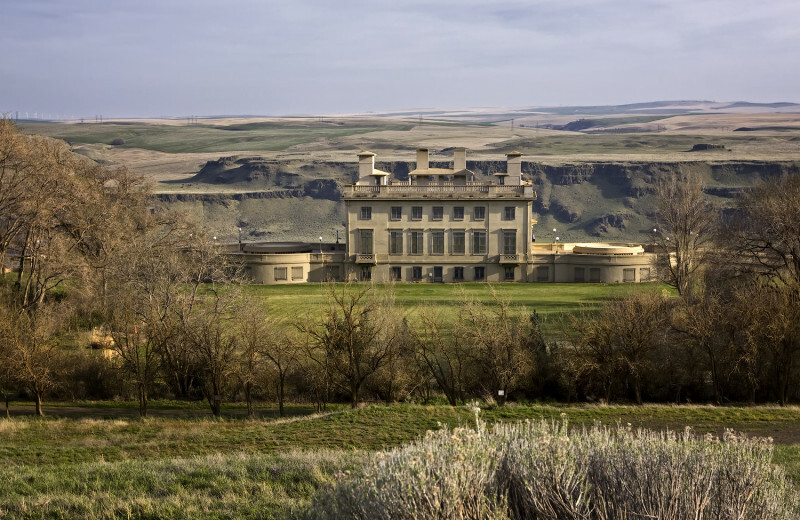 At Carson Hot Springs Resort you'll also find the Historical Hotel, with 28 classic rooms for guests to stay and relax. With no phones and no televisions, these rooms are a place for guests to unplug and unwind. 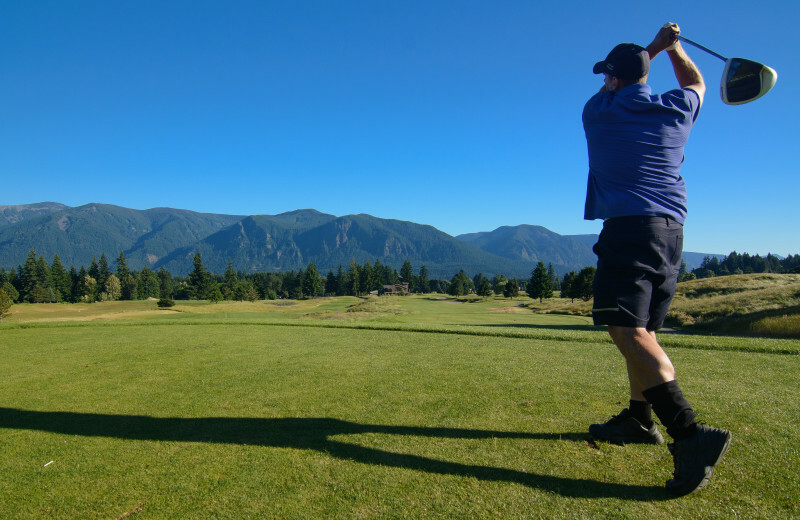 And you can't forget about the Elk Ridge Golf Course, which provides panoramic views of the Columbia Gorge that can only be viewed by those playing this newly re-sculpted links style course. 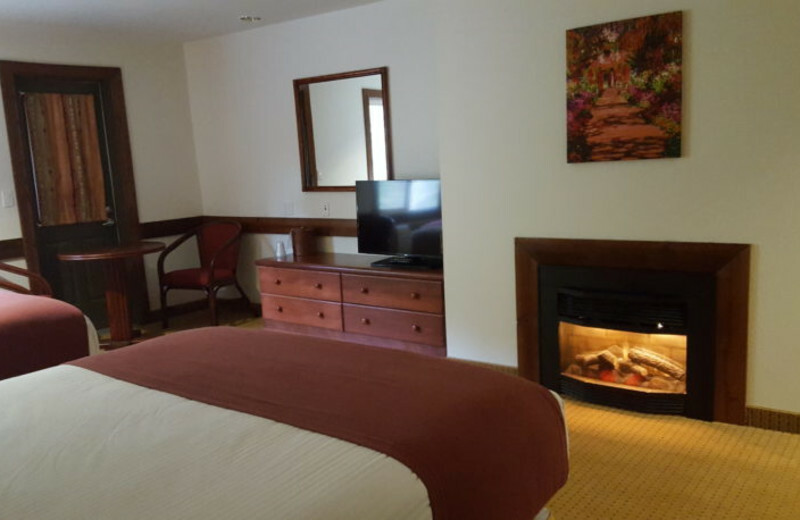 A relaxing and rejuvenating hot springs getaway is waiting! 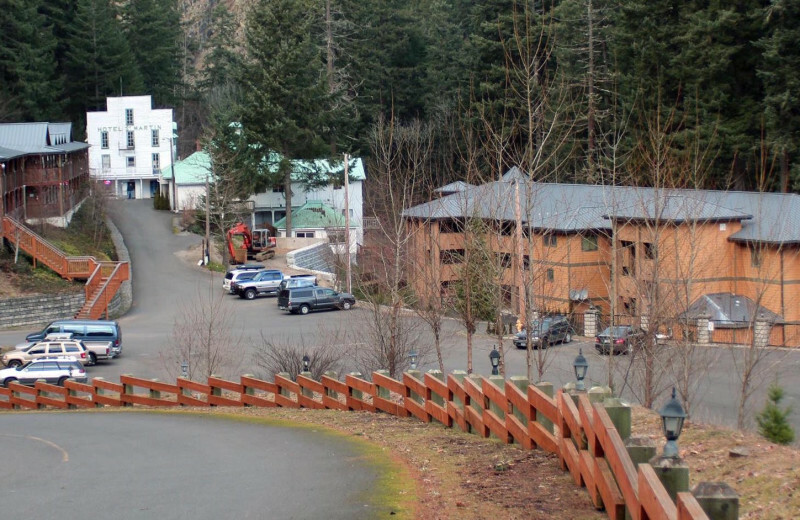 Carson Hot Springs Spa and Golf Resort is a wonderful family excursion full of quiet and relaxation. 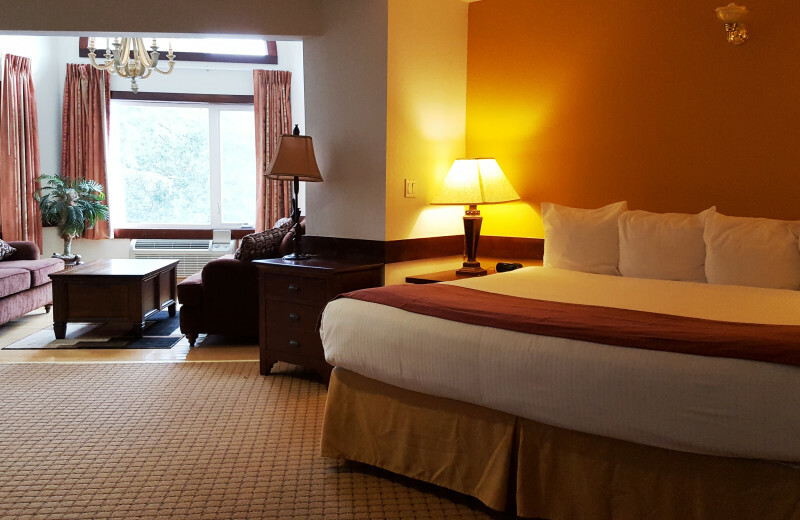 Make it a memorable experience for everyone as you stay in their cozy hotel rooms and have access to the revitalizing hot springs. 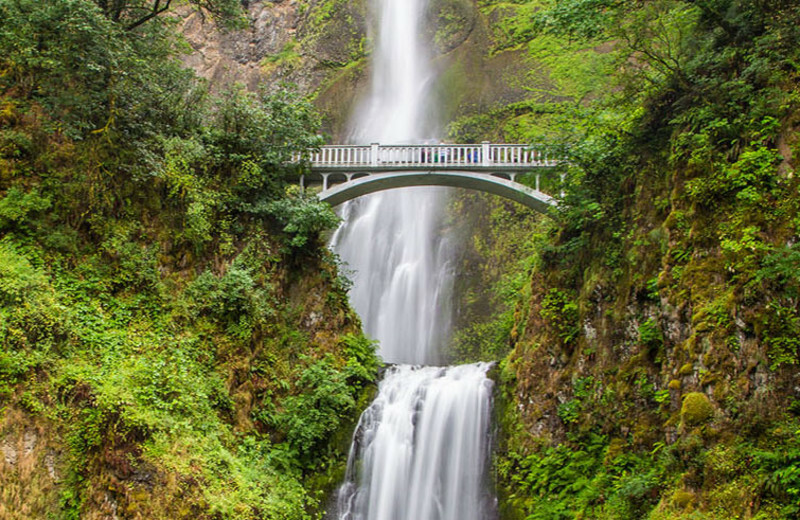 If you're looking to spice up your vacation with a bit of adventure, nearby you can enjoy plenty of whitewater rafting, or fishing. 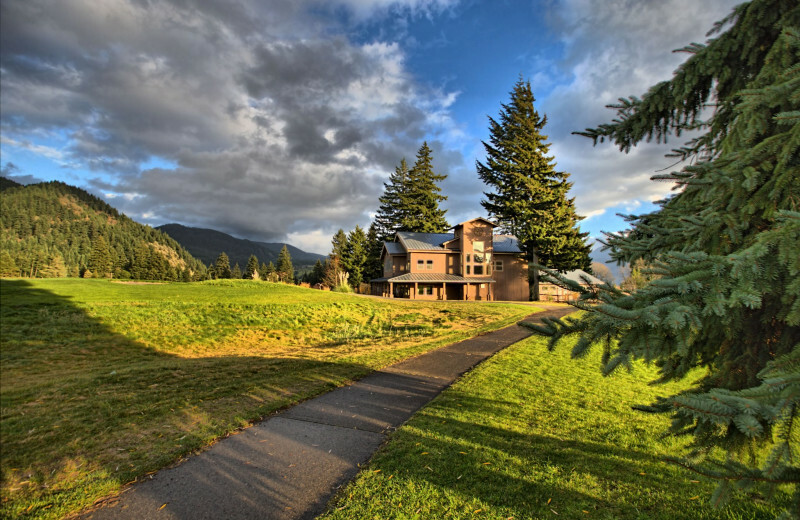 Carson Hot Springs Golf and Spa Resort presents their newly renovated and beautiful Elk Ridge Golf Course. Formerly known as Carson Greens or "Carson Golf Course," the new Elk Ridge Golf Course is now a destination that golf enthusiasts of all levels are sure to enjoy. With elegant new landscapes and challenges, the new par 71 course offers over 6,500 yards of lush greens, and an onsite clubhouse with restaurant and deli bar. Have important business to attend to? Why not meet on the links? 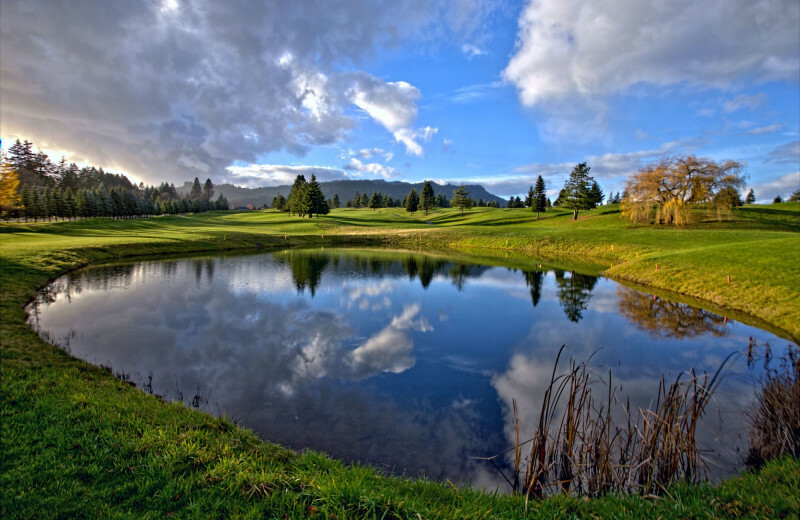 At Carson Hot Springs Golf & Spa Resort, you will love the newly-resculpted, par 71 course, which has unbeatable panoramic views. 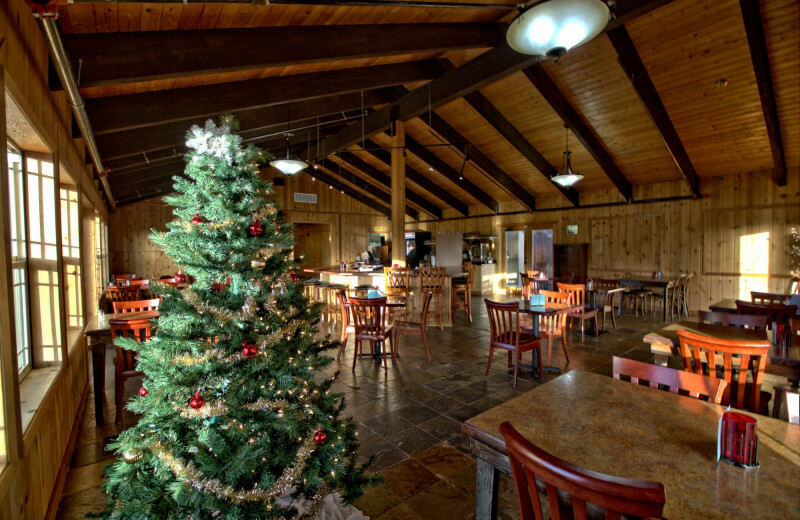 After a couple rounds, sit down for a delicious meal at the Elk Ridge Grill! This is the place to get work (and play) done. Time spent with family is time well spent. 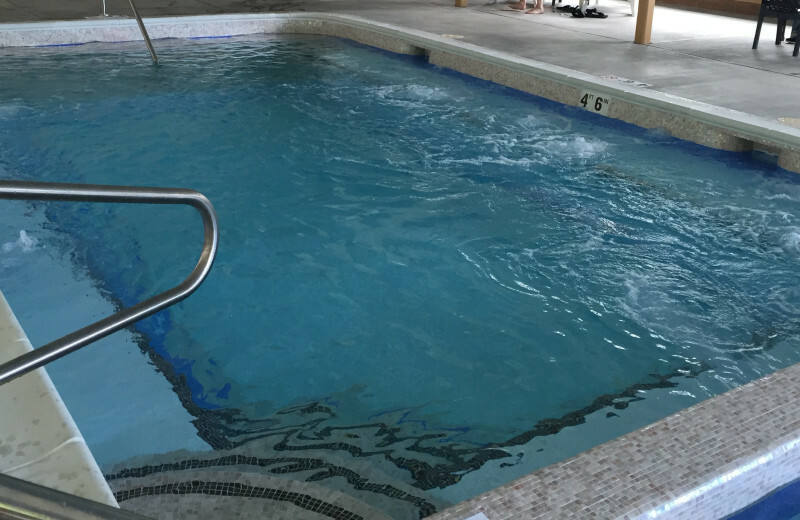 Bring everyone together at Carson Hot Springs Spa and Golf Resort, where you can catch up on lost time while relaxing in a soothing mineral bath. 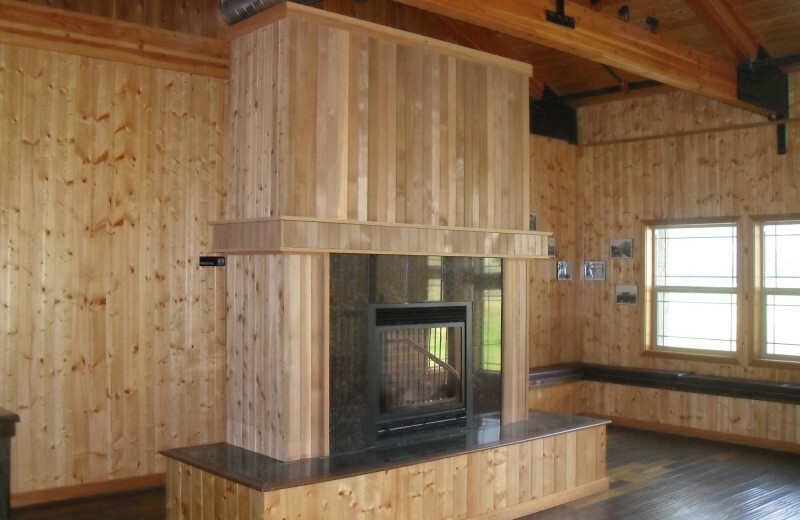 Enjoy a family meal at the restaurant or put on your boots and head out for a hike. 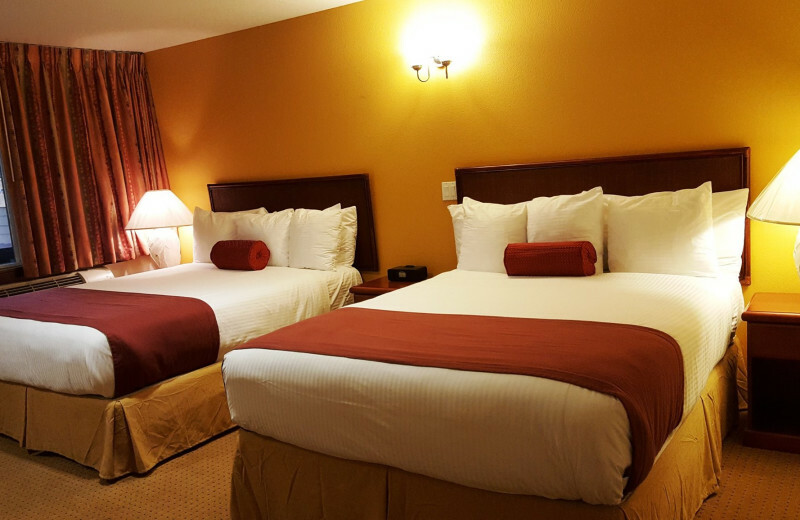 There are 28 guest rooms to accommodate your whole family! Looking for an intimate, historic, and relaxing setting for your big day? 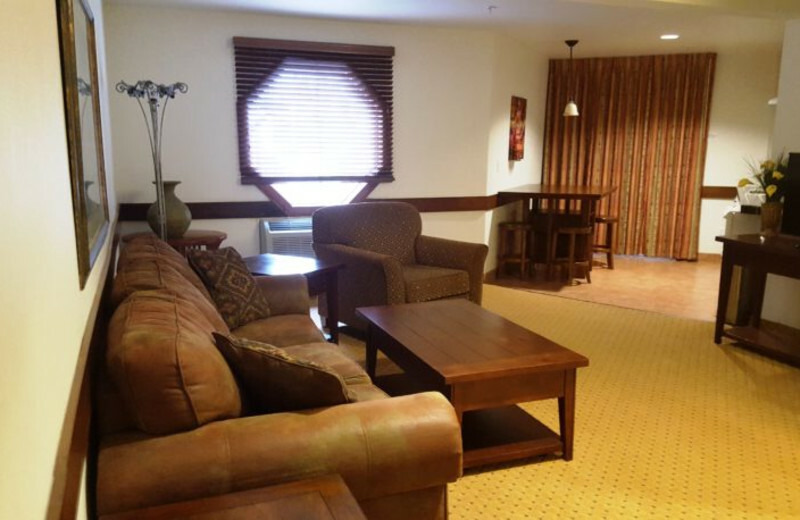 Carson Hot Springs Spa and Golf Resort might be just the place. 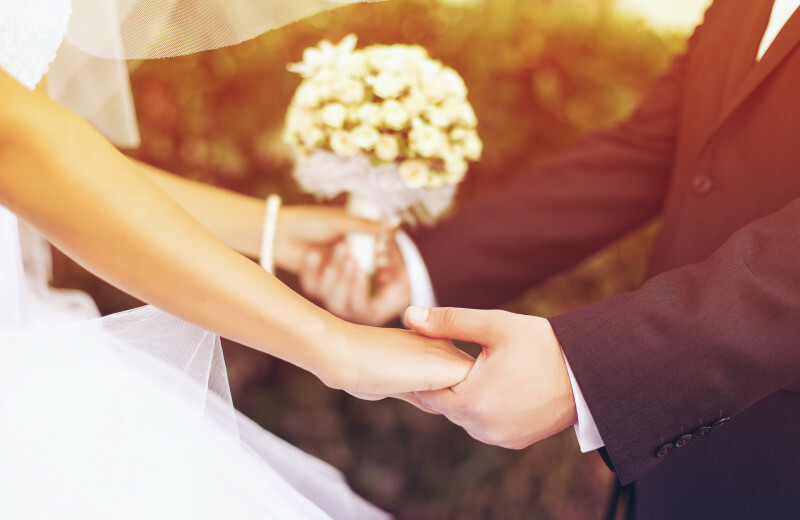 Enjoy rejuvenating spa treatments before or after the ceremony! Your guests are also sure to love soaking in the mineral baths, playing a round of golf, and dining at the new onsite restaurant! 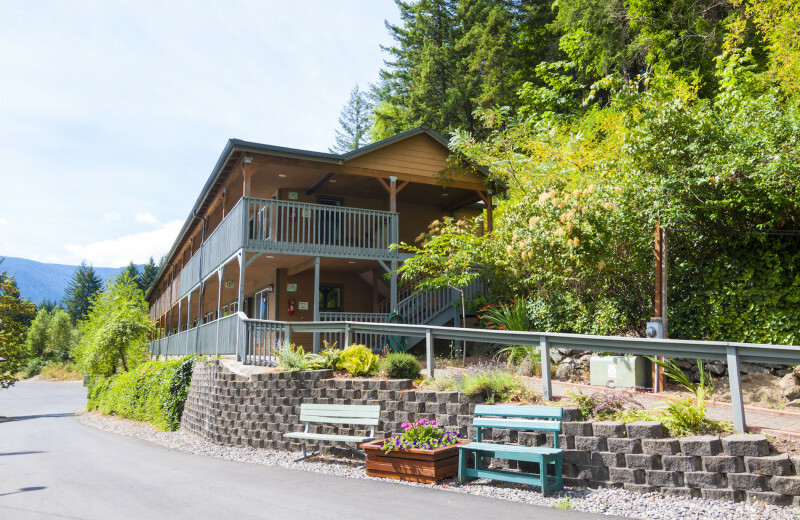 Surround yourself in the refreshing and relaxing nature atmosphere at Carson Hot Springs Spa and Golf Resort. Here, you can simply let loose and enjoy the revitalizing energy of their hot springs. Soak in the waters, head out on a fishing or hiking excursion, and let mother nature soothe and rejuvenate you as only she can. The White Salmon River is just nearby and the perfect place for anglers of all ages to enjoy an afternoon! 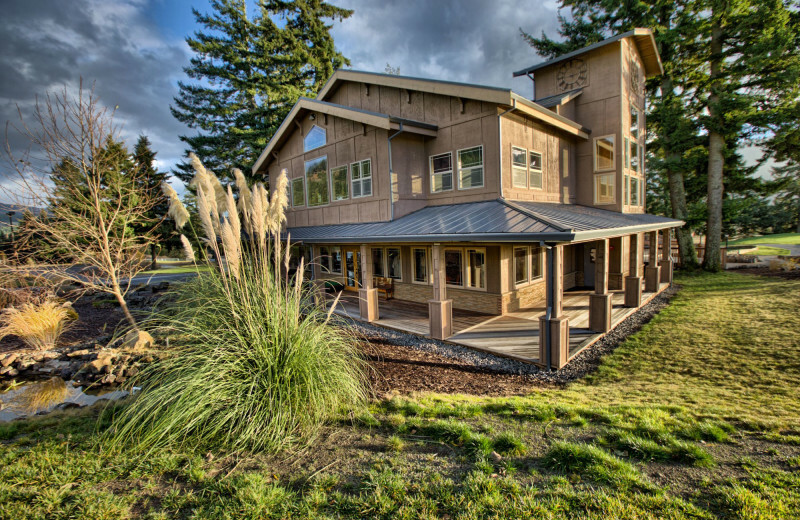 Whether it's your first time or your hundredth, this beautiful Washington location offers you an ideal getaway to fish to your heart's content! 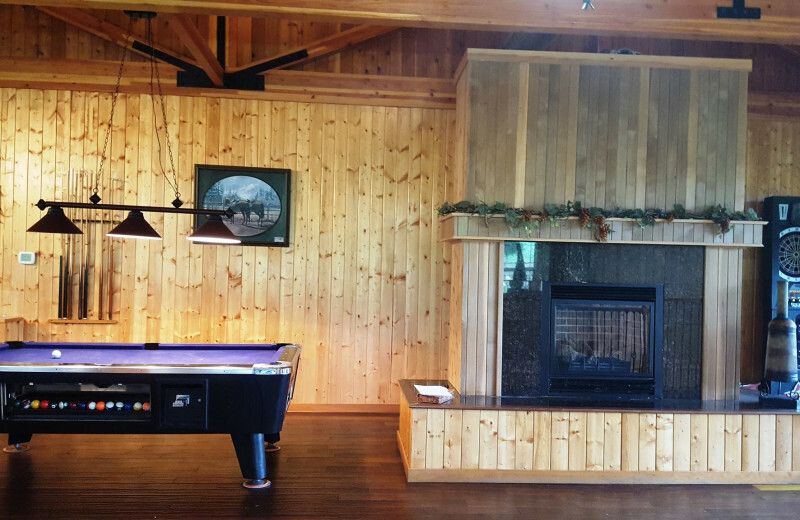 No stay at Carson Hot Springs Golf & Spa Resort would be complete without casting a line! 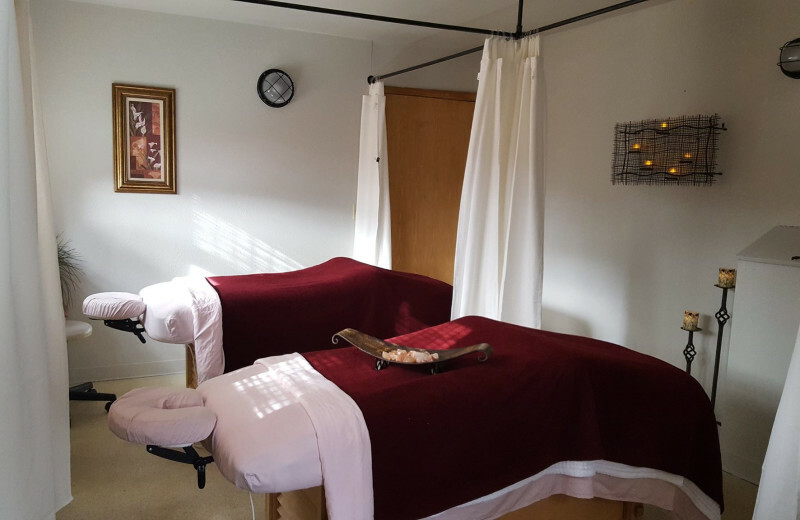 At Carson Hot Springs Spa and Golf Resort you and your sweetheart are sure to discover a getaway that lets you truly get away. Leave behind all your worries and enjoy a place where you can just relax with each other. Here, you'll love the breathtaking setting and the incredible mineral waters. 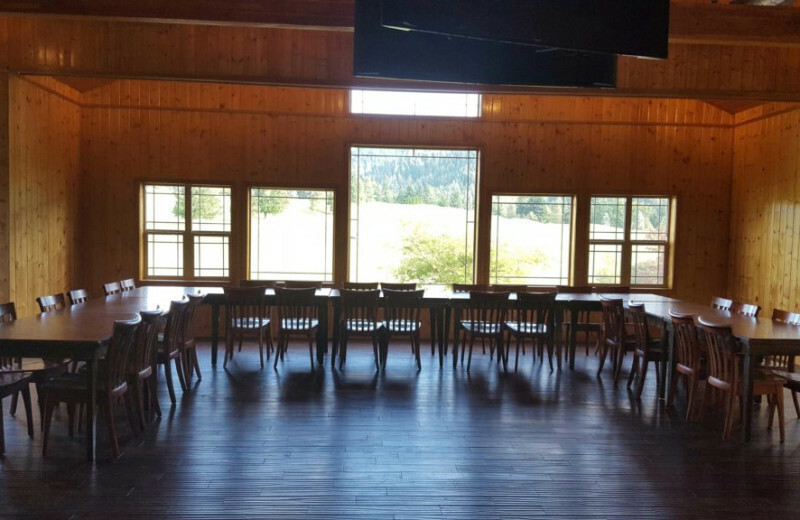 Soak in the hot springs, play a game of golf at the newly renovated Elk Ridge Golf Course, and much more! 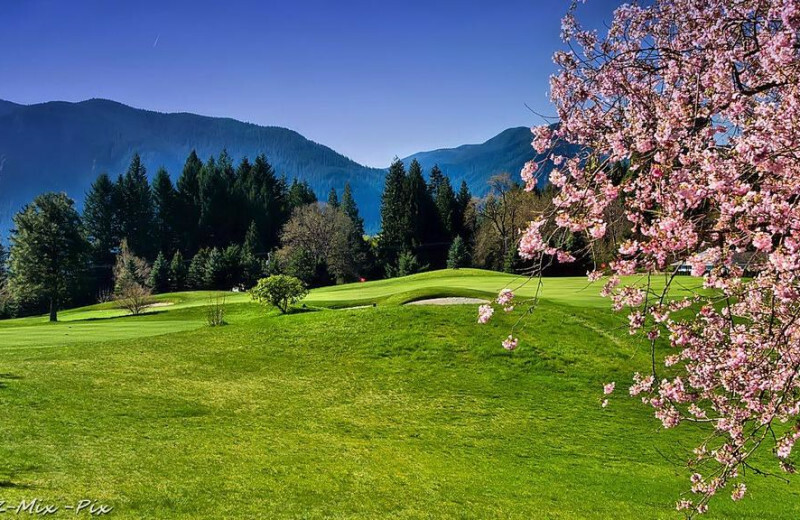 Head to Cason, Washington and enjoy everything that the beautiful Carson Hot Springs Spa and Golf Resort has to offer. 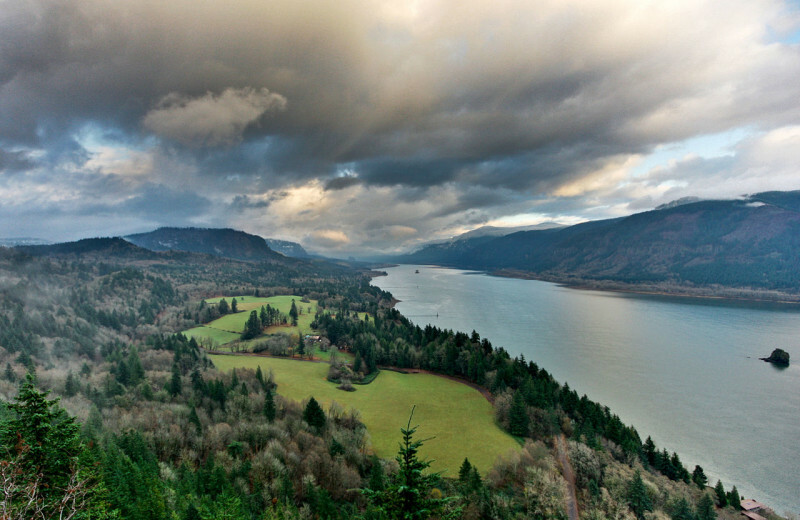 The breathtaking views will inspire you to take care of the area. Ask the friendly staff what you can do to leave the place a better place when you leave it than how you found it. 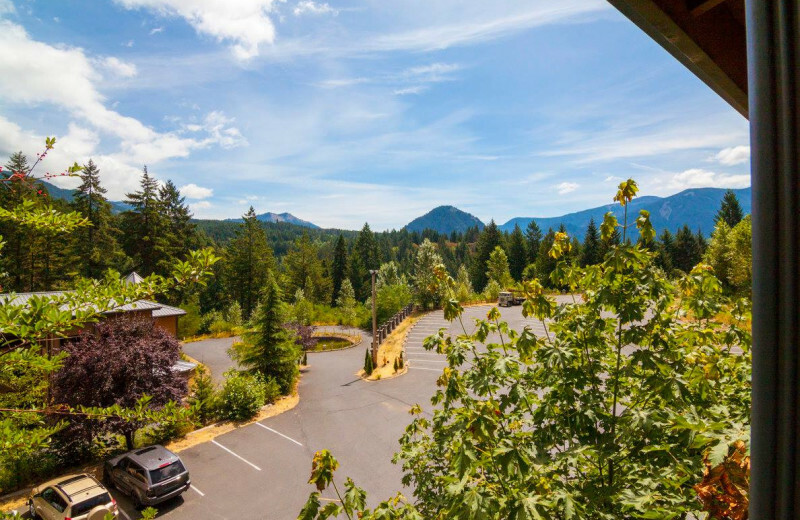 Located in the Cascade Mountains, Carson Hot Springs Spa and Golf Resort offers you a truly refreshing natural environment! 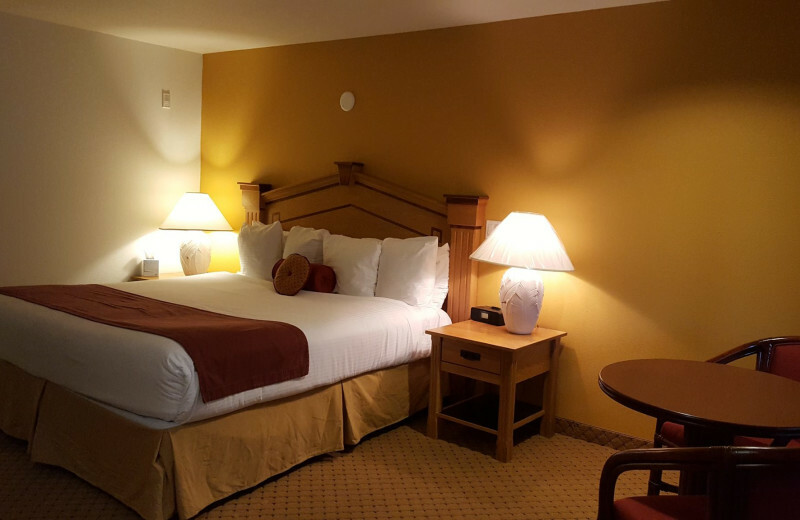 It's the perfect place to getaway with family, friends, or a loved one! 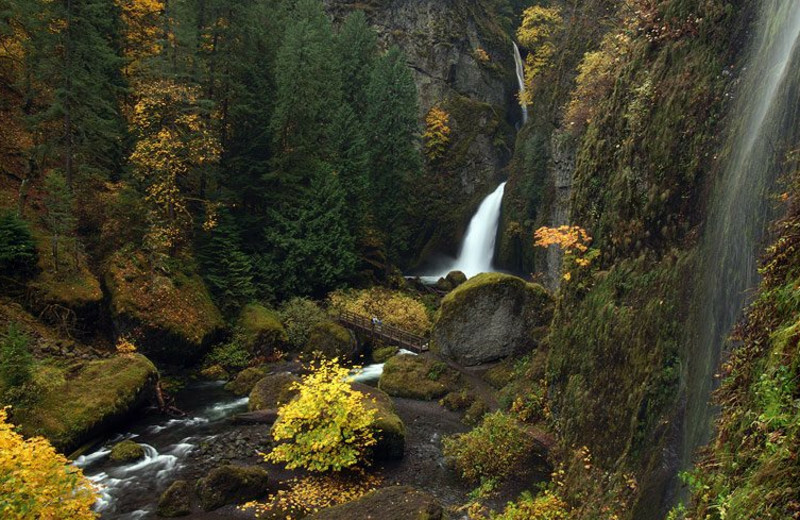 Relax in their rejuvenating hot springs, or head out on a hiking adventure! There's plenty to experience at this one-of-a-kind destination. 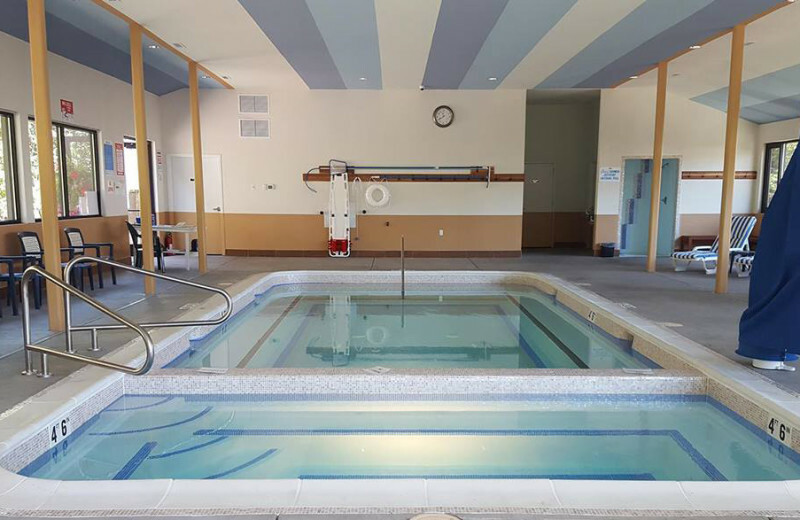 Surround yourself in the refreshing and relaxing nature atmosphere at Carson Hot Springs Spa and Golf Resort. Here, you can simply let loose and enjoy the revitalizing energy of their hot springs. 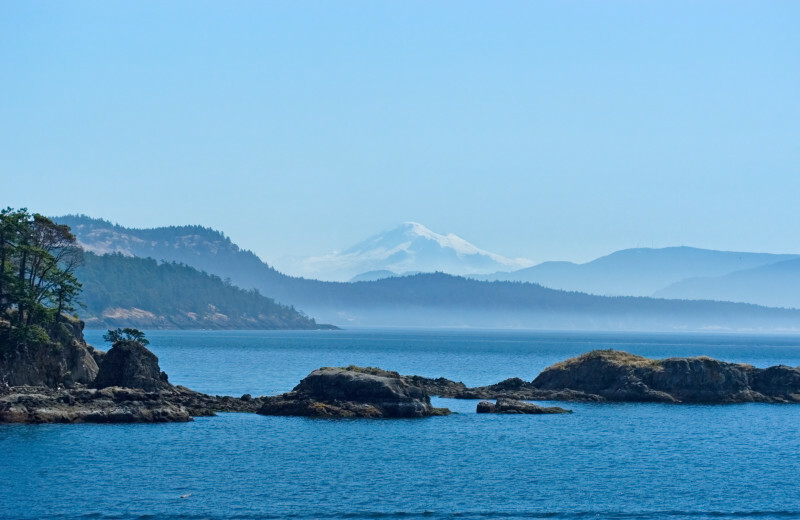 Soak in the waters, head out on a fishing excursion or simply take in the views! However you choose to enjoy the spring is up to you. 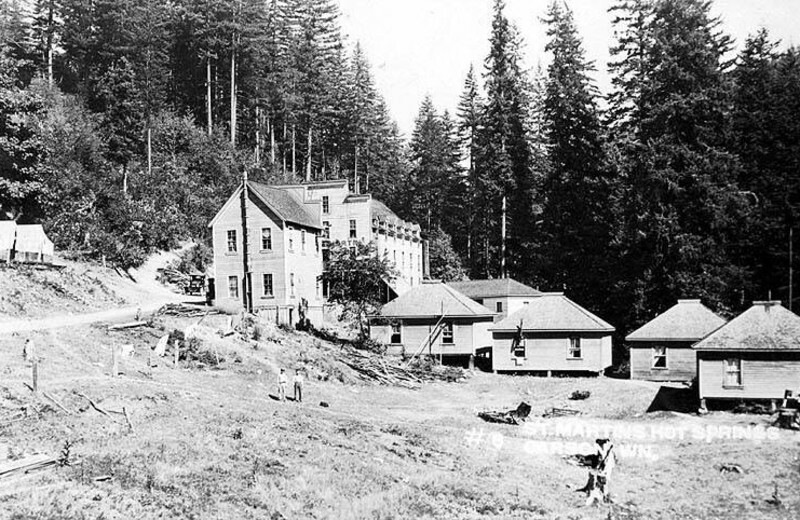 Carson Hot Springs Spa and Golf Resort was discovered in 1876 by Isadore St. Martin while on a hunting expedition. After the springs had helped relieve his wife's sufferings, many people traveled up to experience it themselves. 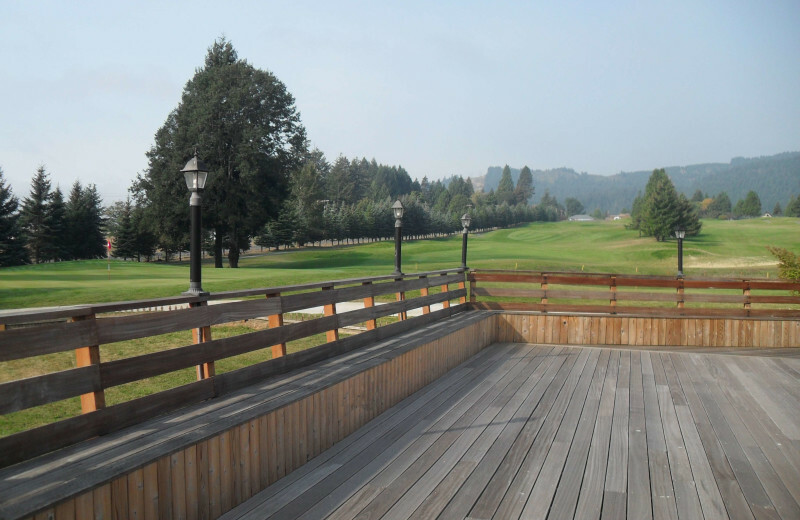 The resort was created in 1892 and continues to rejuvenate and relax its many guests. Your first getaway as a married couple should be a unique and fun experience! 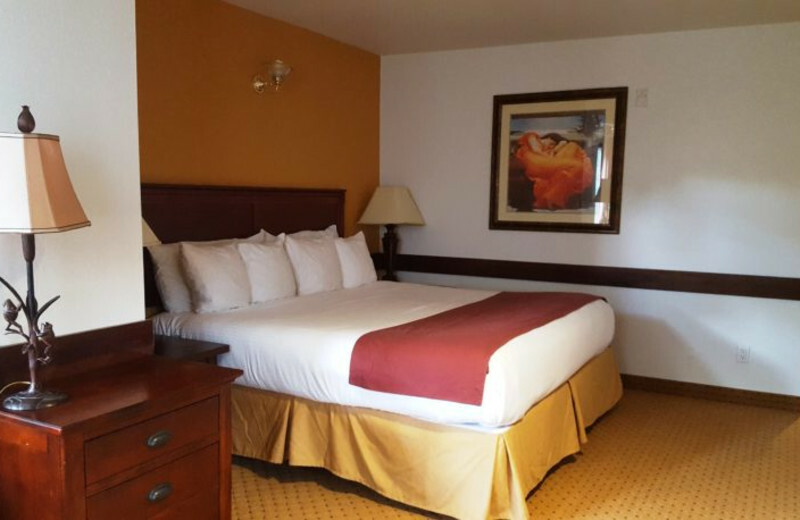 The twenty-eight Hot Springs Rooms are a blend of old tradition and modern look with imported tile, plush carpet and new luxury pillow top mattresses. These rooms are for introspection and relaxation! 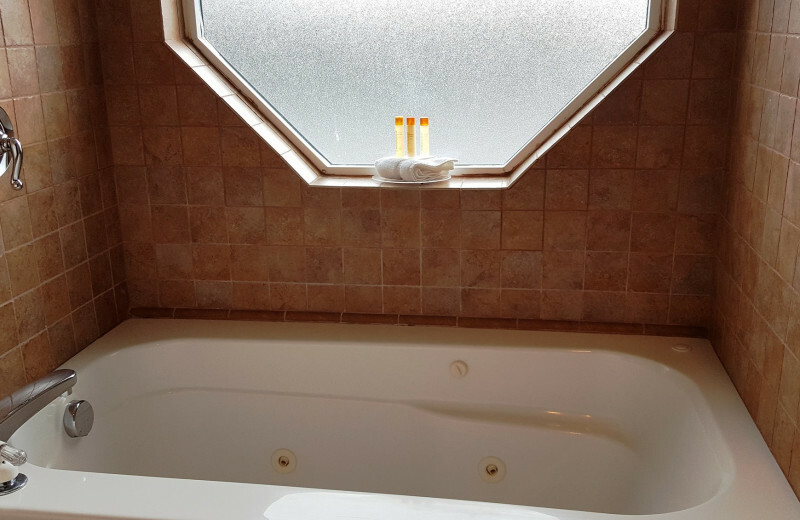 For added luxury, stay in the Hot Tub Suite! 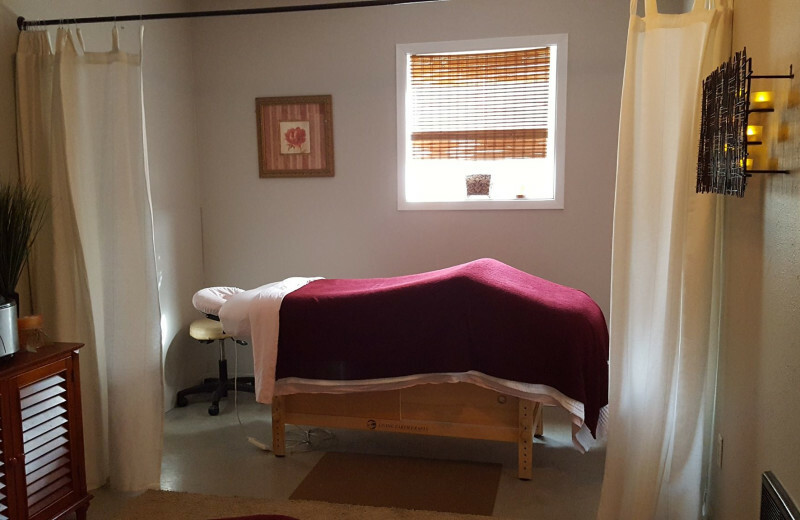 It's all about your body, mind, and soul at Carson Hot Springs Spa and Golf Resort. 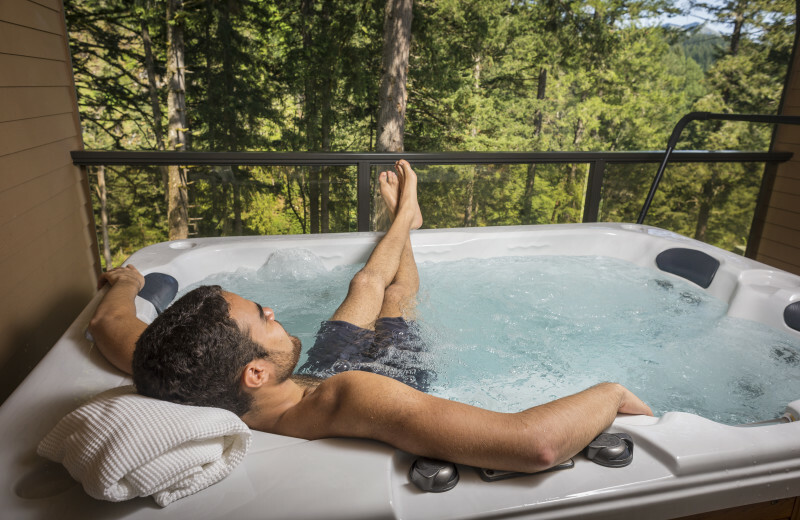 Here, you can let the worries of everyday wash away with their revitalizing hot springs and refreshing onsite activities, which range from golf to hiking. Get back to healthy at Carson! It's an unparalleled experience that you won't soon forget. 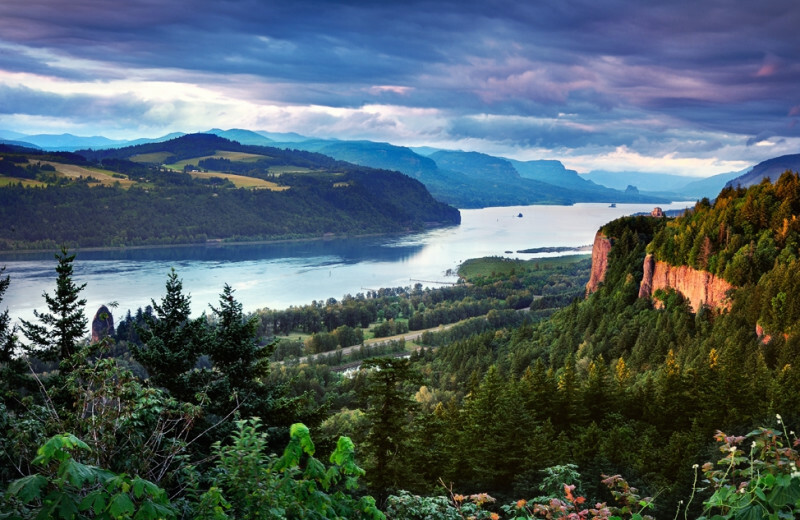 For your next vacation, head to Washington! 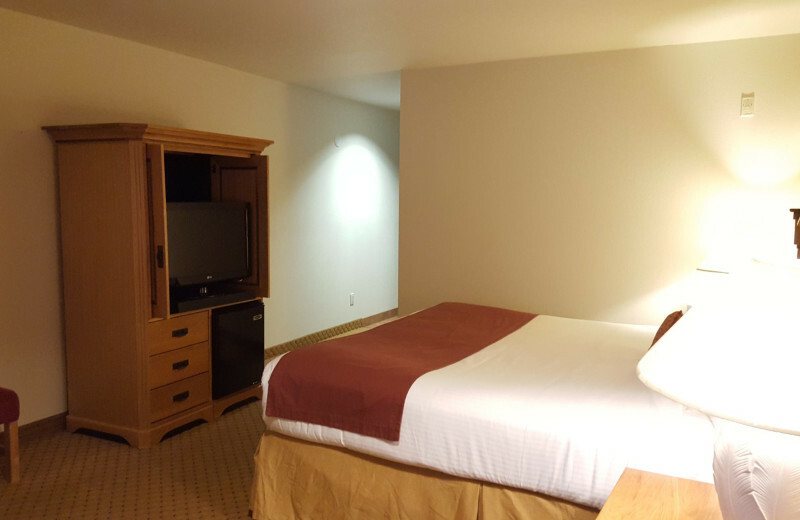 Book a stay at Carson Hot Springs Spa and Golf Resort anytime of the year! During the long summer weekends, like Memorial Day and Labor Day, hit the greens and tee off on a memorable golf vacation! 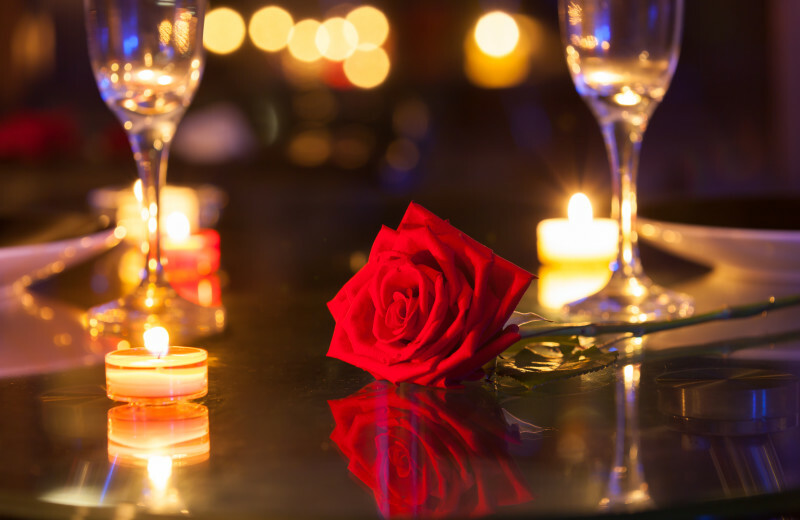 For Valentine's Day or Christmas, book a relaxing spa retreat. No matter when you come, this is the perfect destination. 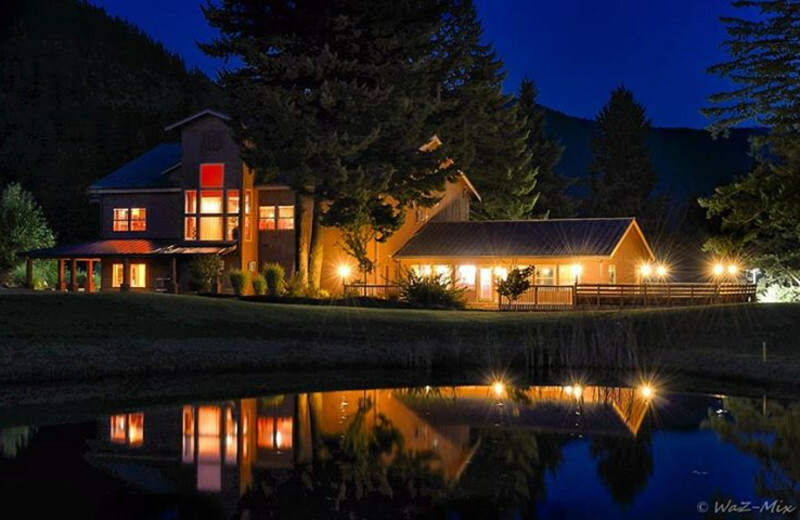 Carson Hot Springs Spa and Golf Resort offers a spa experience unlike any other. Soak in their breathtaking and replenishing hot springs and soothe your worries and aches away! They offer a variety of spa services to complete this refreshing vacation! This is a one of a kind spa experience, unlike anything you experienced before. ALL SUMMER LONG! Enjoy an overnight resort stay, unlimited soaking in our Mineral Therapy Pool, and two 18-hole rounds of golf with a cart, starting at only $239 + tax. Offer not valid with any other discounts or specials; subject to change at any time. 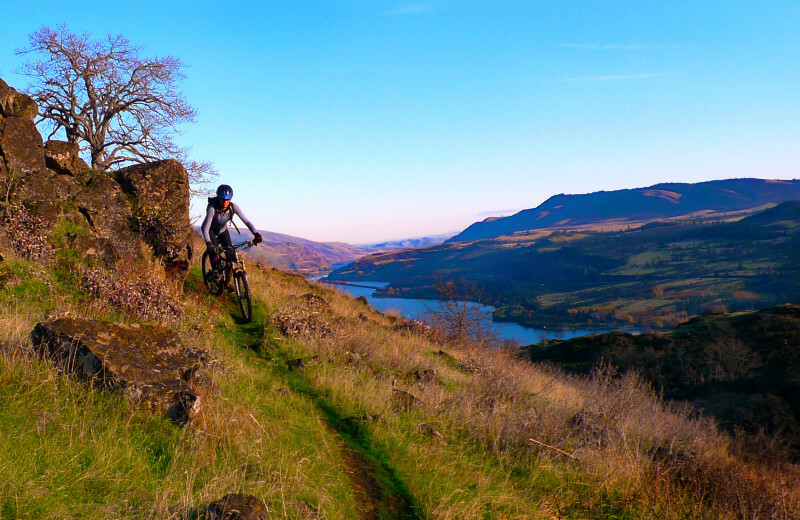 This property is ranked number 1 on Top Columbia River Lodging. Read about it here.